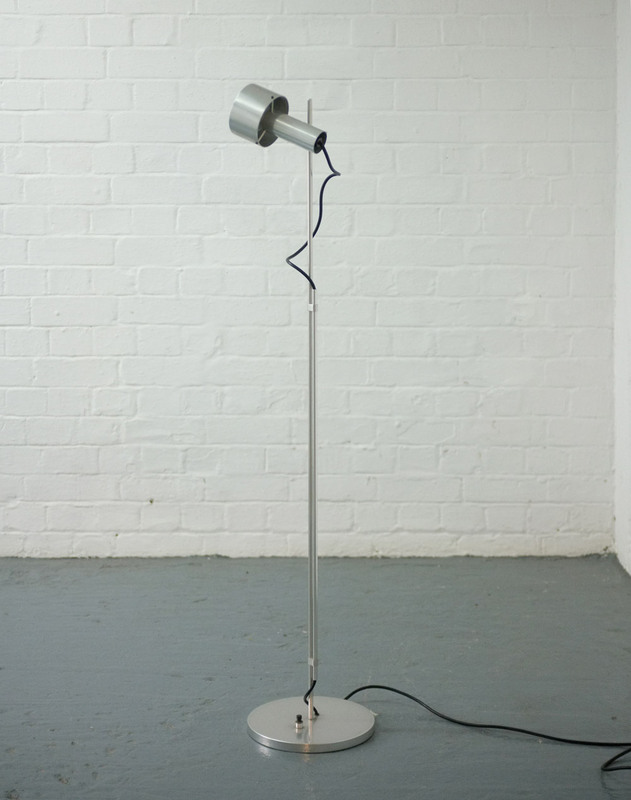 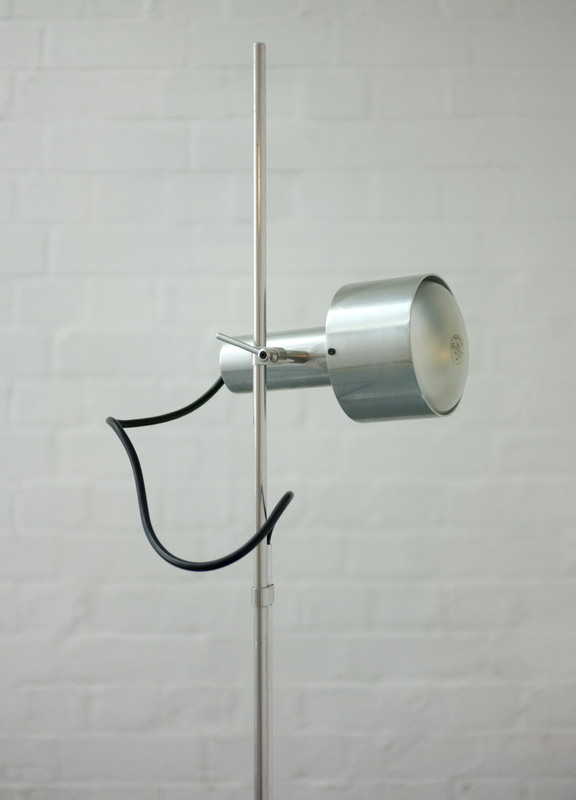 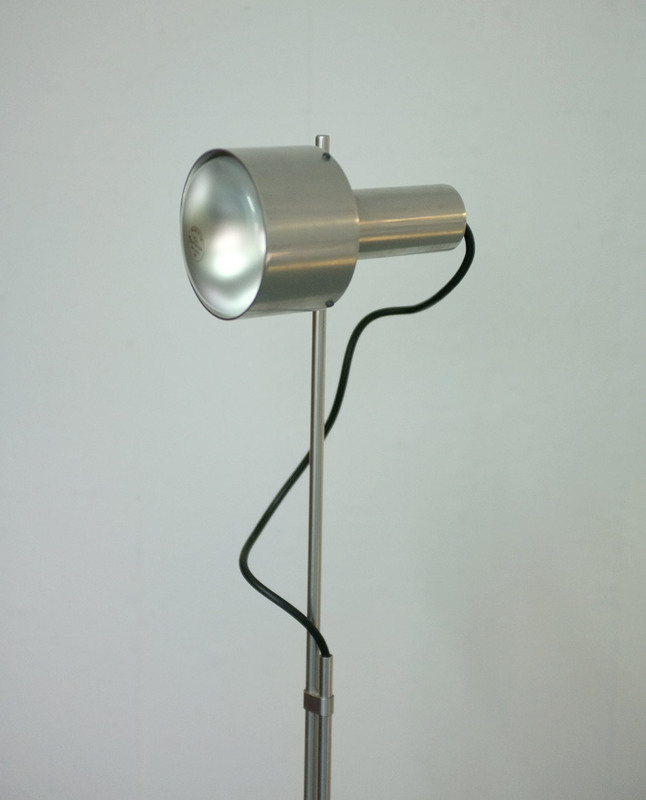 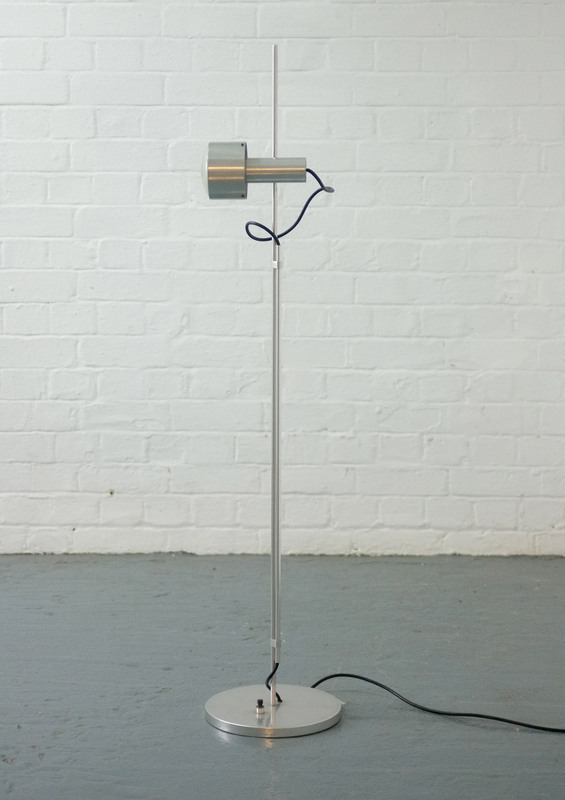 1960s floor lamp by Peter Nelson for Architectural Lighting, UK. 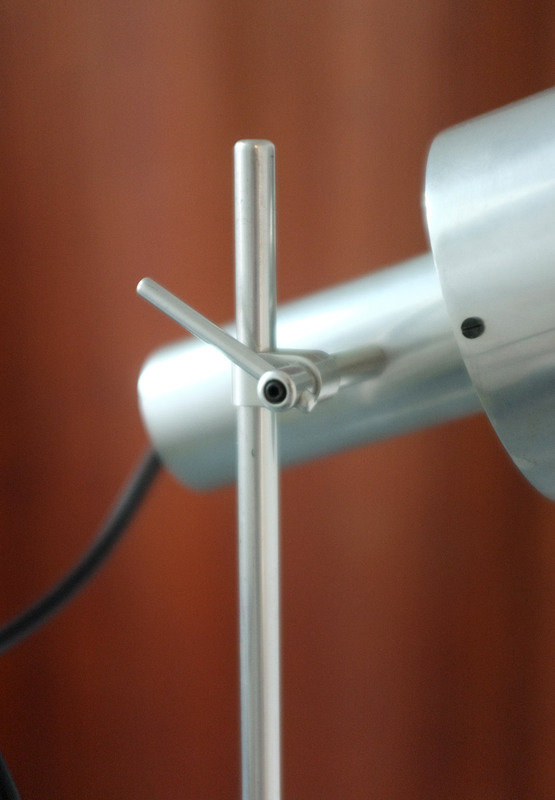 A precision engineered aluminium frame with highly adjustable lamp position. 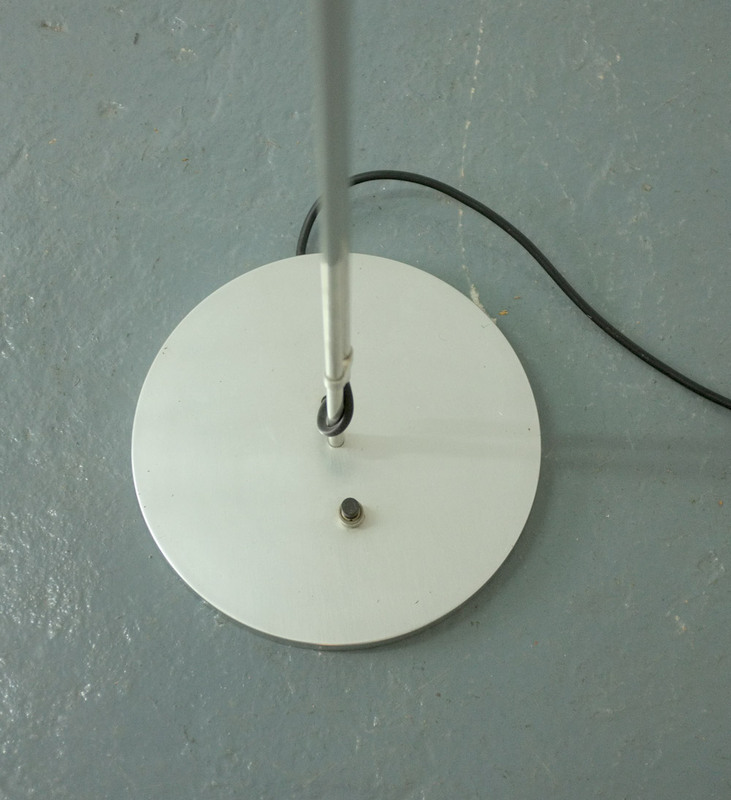 In good original condition, there are some minor scuffs to the base.